Poole is one of the Europe's largest natural harbours. Dotted with islands, including Brownsea which became famous as the birthplace of the Scouting movement, it’s perfect for water sports, and is a haven for wildlife. One rare species that’s successfully colonised the area is the Millionaire: its preferred habitat is the Sandbanks peninsula, which now boasts the fourth-highest property values on earth, at around £20 million an acre. 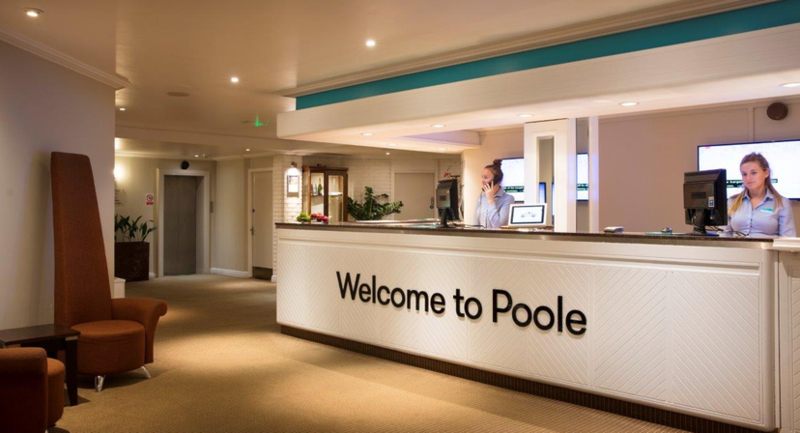 Despite this, Poole remains a friendly, easy-going town, and on the traditional Quay, still very much at its heart, you’ll find Thistle Poole. 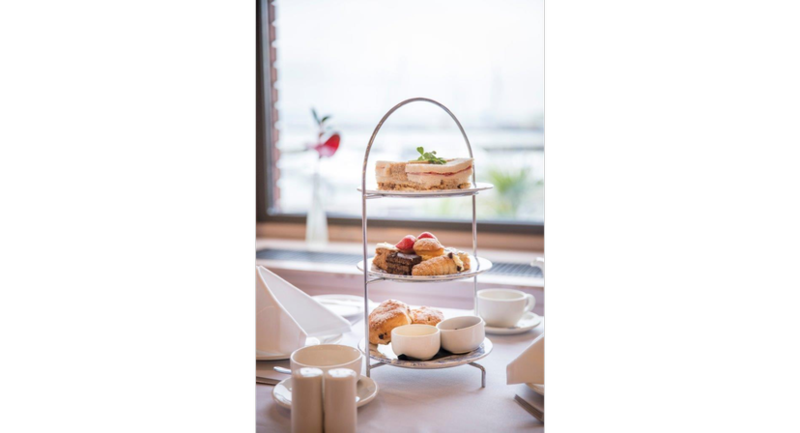 Most of our 70 bedrooms enjoy sea views, as does our Harbour View Restaurant, which recently received a coveted AA Rosette award. 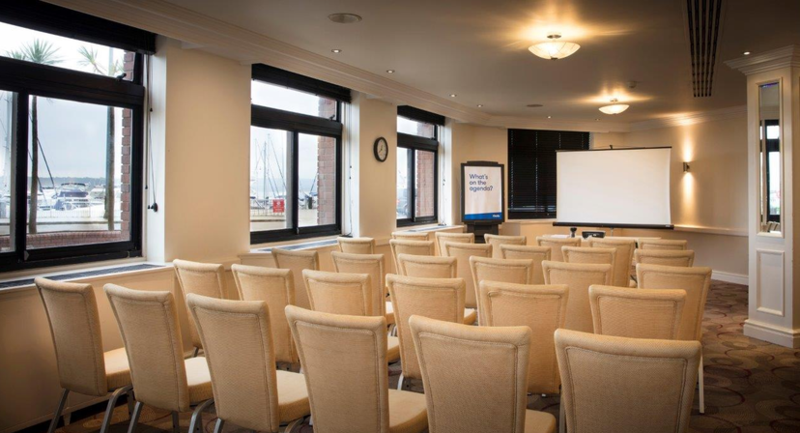 And if you’re holding a business meeting or other event, we have ample on-site parking available for a small charge, and two meeting rooms, the largest seating 180 people. 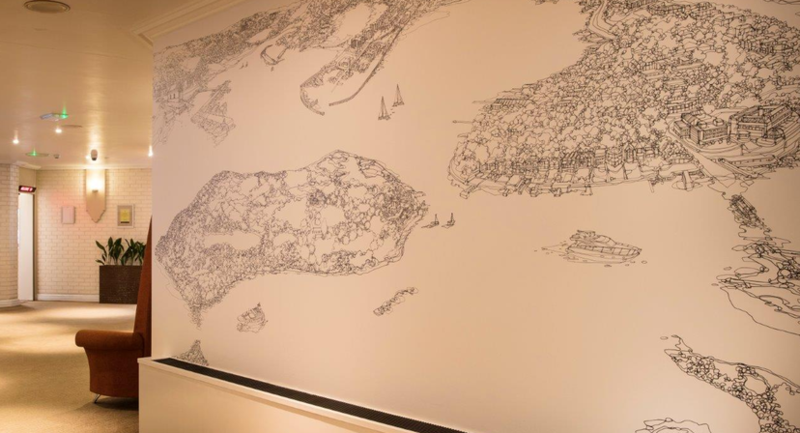 And while seafaring folk are spoiled for choice, the area has more than enough to keep the landlubbers among us occupied, with the Purbeck hills and glorious Dorset countryside just waiting to be explored. 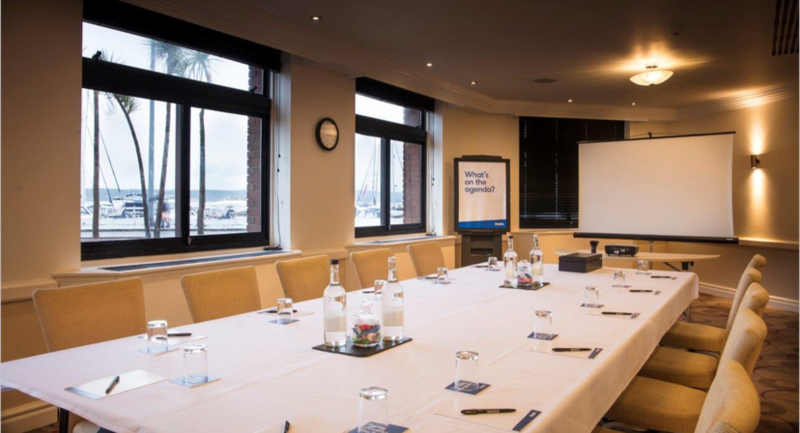 We know if you’ve got a conference, meeting or event you need things to go smoothly, so let us help you get down to business. 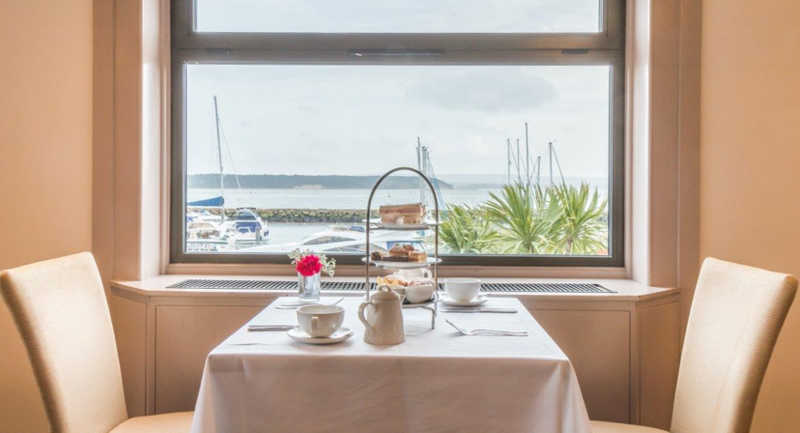 Thistle Poole is situated on the Quay with superb views of Poole Harbour and Brownsea Island and offers a friendly, efficient service providing the perfect atmosphere and location for your event. 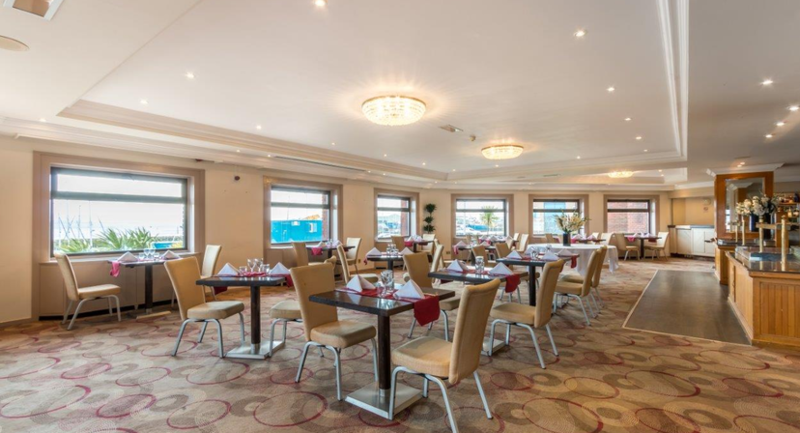 The largest room we have to offer is the HV Restaurant situated on the first floor, which can cater for up to 200 guests for an informal buffet. 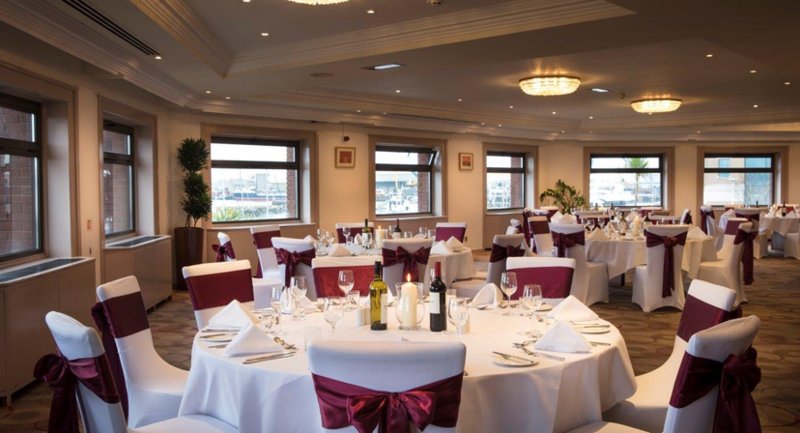 We also use the HV Restaurant for conferences, exhibitions and the most popular of all weddings. 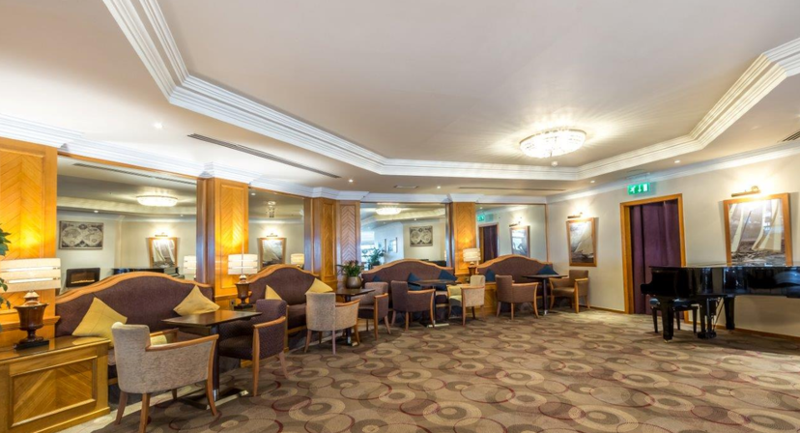 Our Jolliffe suite, situated on the ground floor can cater from up to 25 people boardroom style or up to 70 people for an informal evening function. 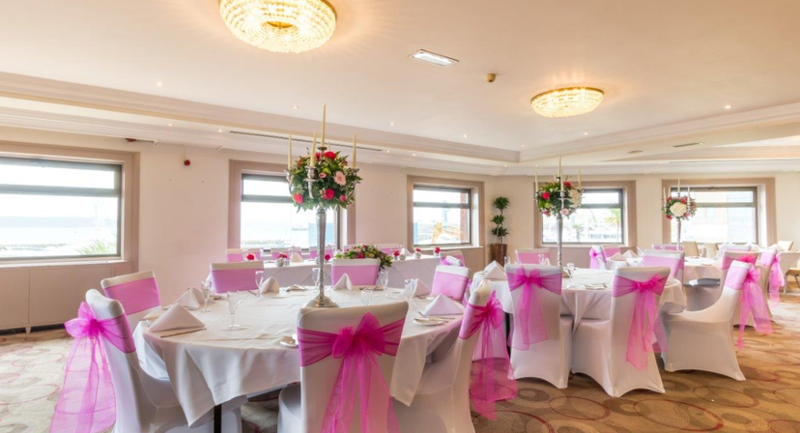 This room is also licensed for civil ceremonies for a maximum of 60 guests; this is a firm favourite as it offers stunning views across the Harbour. 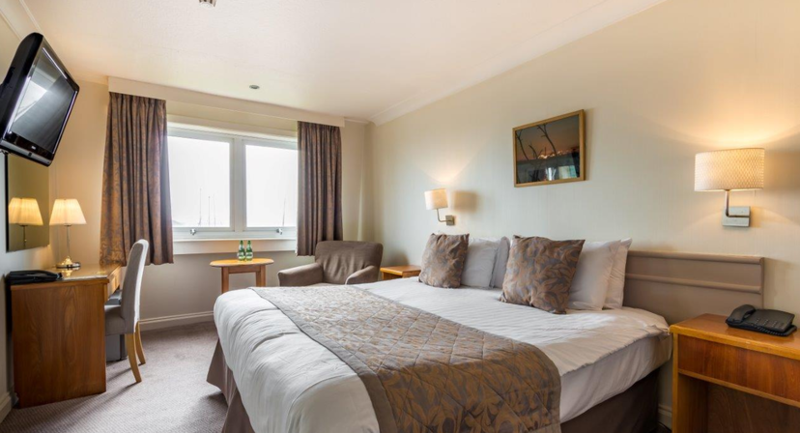 Bedroom syndicates are also an option either for 1to1 interviews, breakout rooms or even smaller meetings for maximum of 6 delegates. 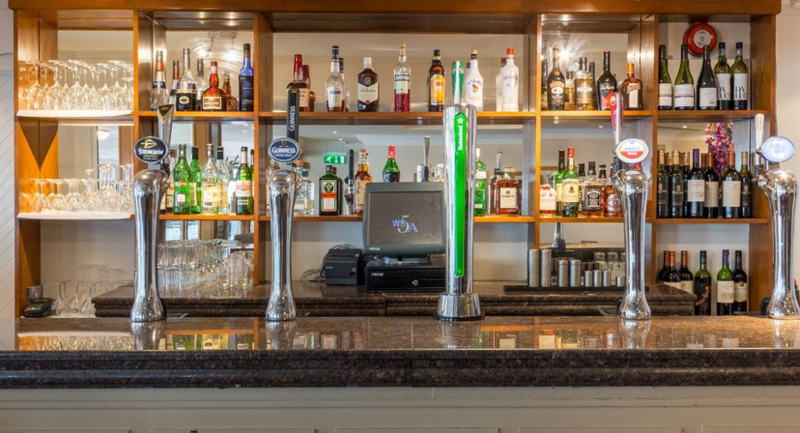 Whatever the occasion we can help you to make it ‘the way it should be’.